Are you in need of stock footage for your YouTube channel, film, television show, training videos, or some other awesome creative piece? In the links below, you will find all of my stock videos for sale…and they’re royalty-free. The collection has a great selection of nature and other unique subjects. Check back weekly to my stock footage pages to find even more videos. And another great thing…my stock footage is very affordable and shot in either 1080P or 4K resolution. Click on the links below to see my videos. 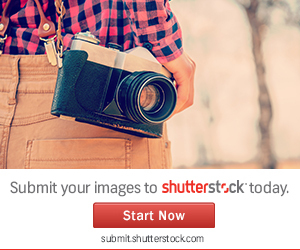 Are you wanting to sell your own stock photography or stock footage? Click on one or both links below and sign up today. You’ll have lots of fun.